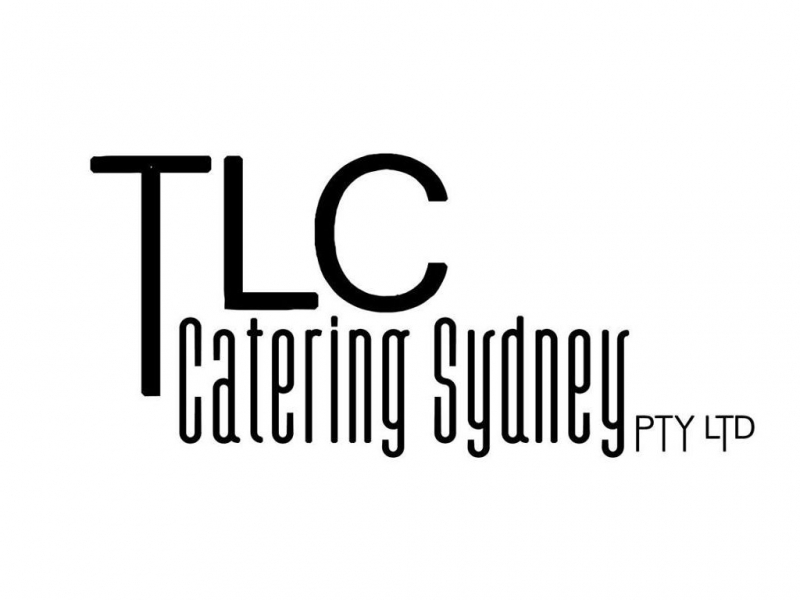 TLC Catering Sydney Pty Ltd is a family run and operated company. It was established by Nada Khouri, who had a vision and courage to take the leap. With the backing of her two sons', she has been able to bring into fruition that vision and spread her love of food and great talent to all of you.